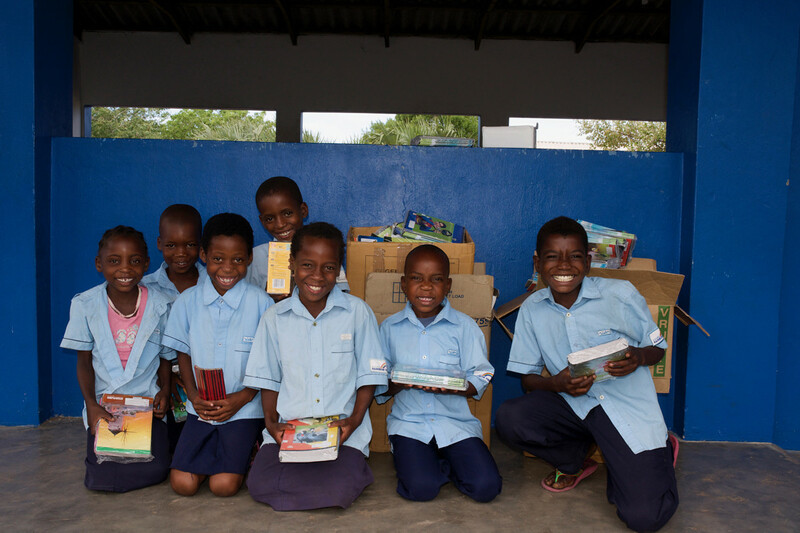 Our Azura Rainbow Fund is the first registered charity of its kind in Mozambique. It supports a variety of social and environmental projects large and small, from building schools, to environmental protection initiatives. We have a dedicated environmentalist and community officer at Azura, and we work alongside the National Park and local communities wherever we can to protect and enhance the environments on which they depend. 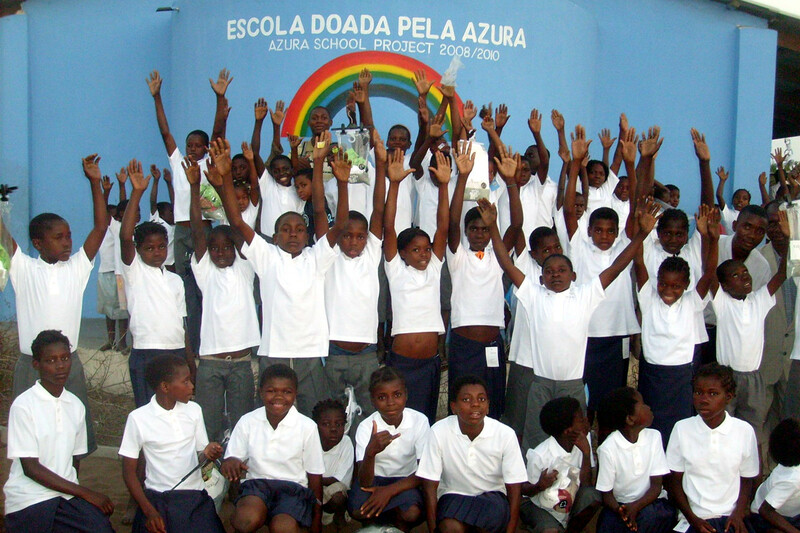 At Azura Benguerra the funds collected from the Rainbow Fund initiative built our first school which now has some 400 children in education compared to 40 when we started, as well as teachers' housing blocks. We also sponsor a local football team. 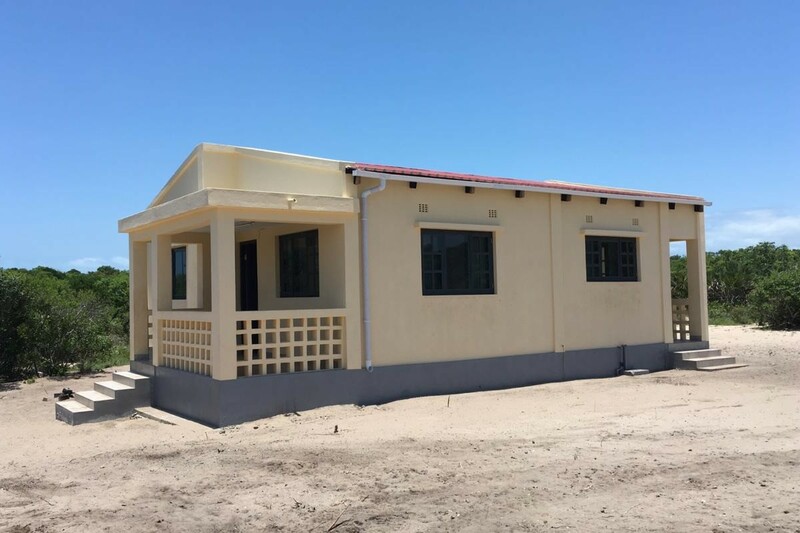 In 2018, the Azura Rainbow Fund provided a total of US $65 000 for the building of the first Community Clinic and Nurses’ Residence on Benguerra Island. This much-needed health clinic and its registered nurses provide essential services to local residents who previously had little or no access to basic healthcare or medication. At Azura Quilalea, the Rainbow Fund has been instrumental in helping to protect the reefs around us, and to monitor and mark turtle nests on the island. We also supply a privately run clinic with regular medical supplies on the neighbouring island of Quirimba. Our recent project was building a school for the local community on the Quirimbas Archipelago. Our next project in the pipeline is a much needed health clinic, for which we are currently raising funds. We are proud members of Pack for a Purpose, an initiative that allows travelers like you to make a lasting impact in the community at your travel destination. 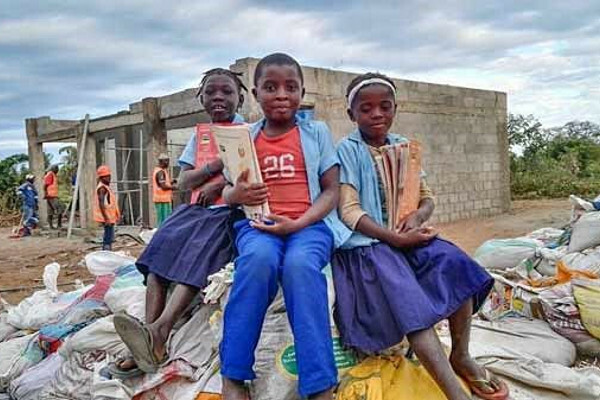 If you save just a few kilos of space in your suitcase and take supplies for area schools or medical clinics in need, you'll make a priceless impact in the lives of our local children and families. Please click this link to see what supplies are needed for our project/projects. We will add $10 a night to your stay towards our Rainbow Fund. It’s not compulsory, but we hope that you will want to be part of helping preserve what you will have discovered during your stay at Azura.